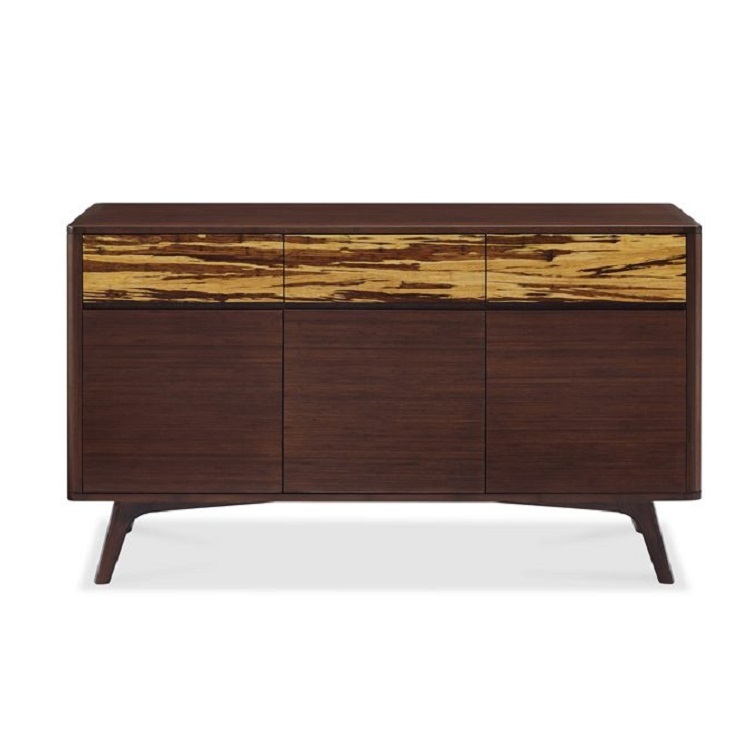 The Azara sideboard features clean lines and a striking tiger bamboo accent that draws the eye to the beautiful contrast between sable and golden bamboo hues. 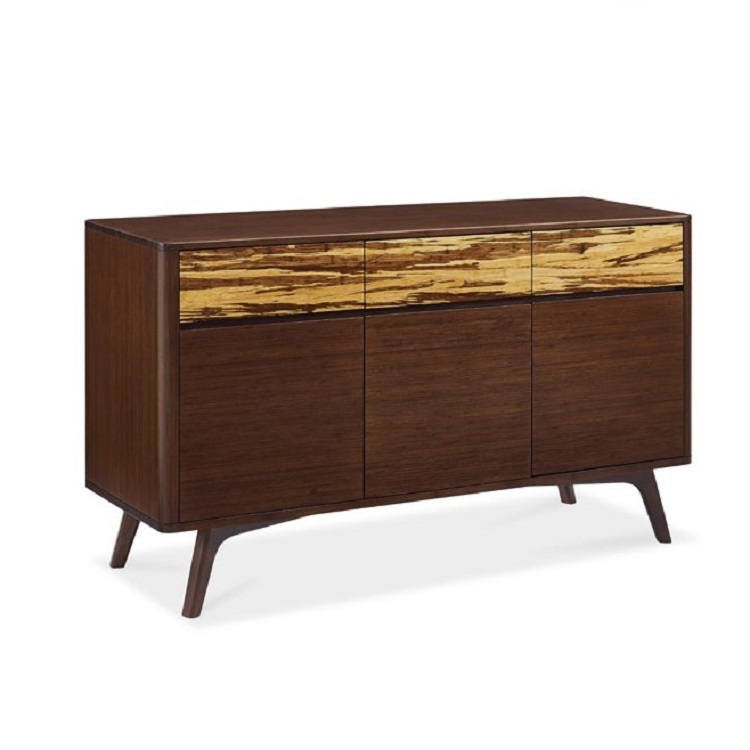 Azara is crafted from solid bamboo and has an elegant, natural presence. 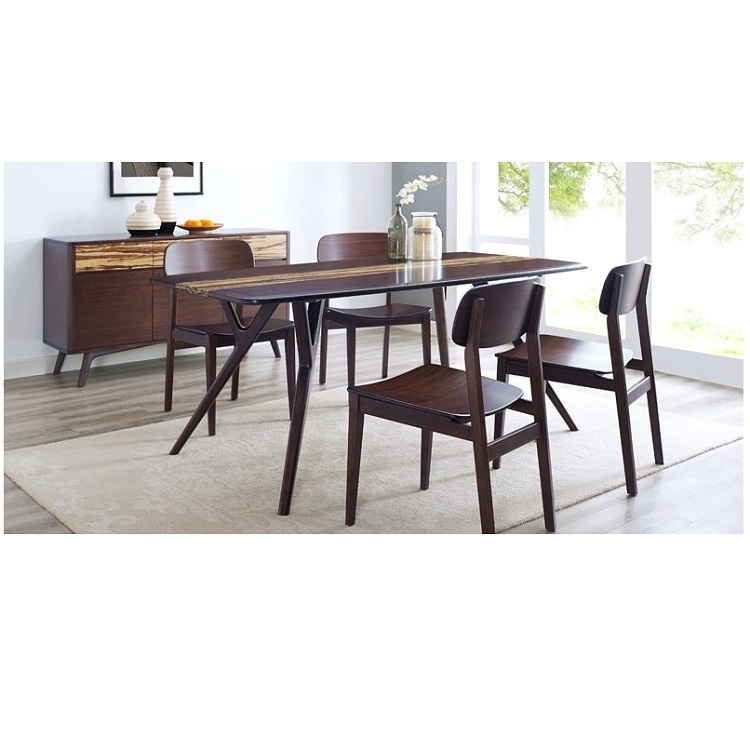 A perfect choice for your dining space and the environment, as bamboo is one of the world's most rapidly renewing resources. The Azara sideboard complements the dining table.